Using 6mm thickness toughened glass. Metal electrode sensor to monitor your body health. Down APP to smart manage your weight. 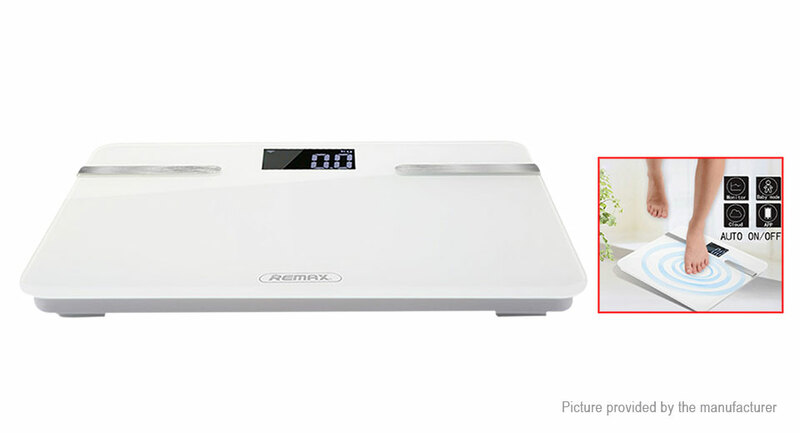 Mother & Baby weight mode, easily to measure your baby weight.